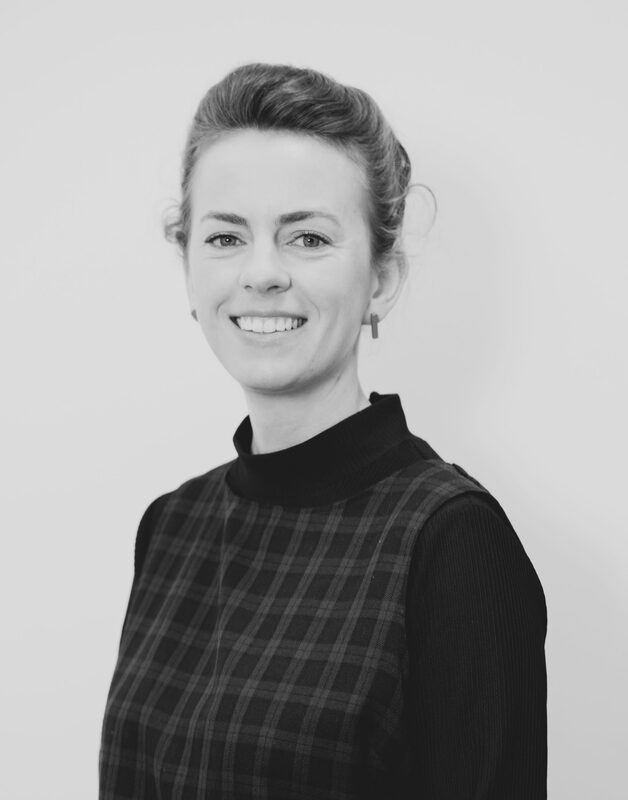 Chloe completed both her bachelor and masters in architecture at Deakin University, Australia, graduating in 2011. Keen to learn from different cultures, she lived in India for seven months as part of her studies, and undertook a final summer studio in Malaysia. After graduating she worked in Melbourne for a number of renowned practices on both national and international projects, and completed her equivalent Part III in 2014. Ready for the next adventure, Chloe left Australia in 2015 and, after walking across Spain, she worked at Amanda Levete on the recently opened MAAT museum in Lisbon, and spent four months at Elemental in Santiago, Chile. The potential for design to positively impact communities excites Chloe, as does vegemite and avocado (combined, of course).